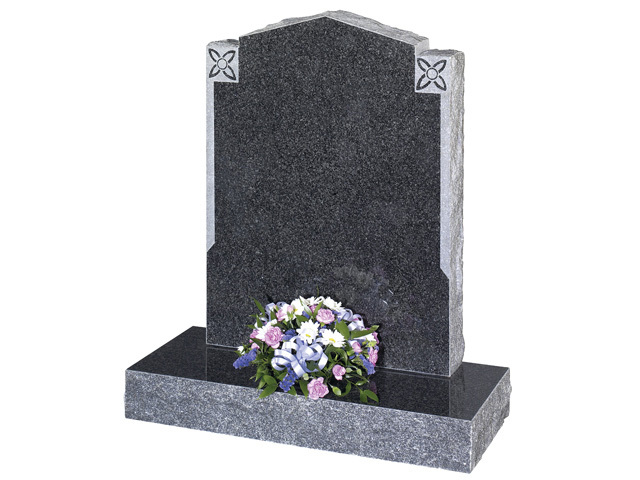 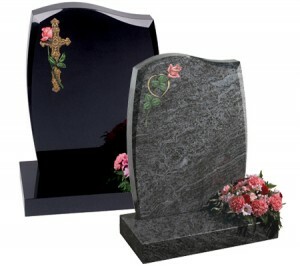 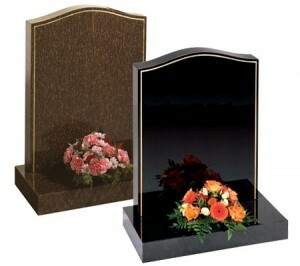 A headstone is a lasting monument and a tribute to a person’s life, perhaps a final gift to someone dearly loved, so it is important to choose it carefully. 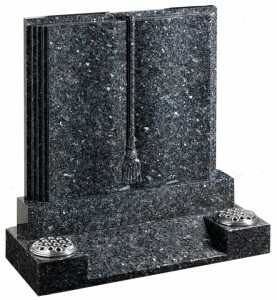 We can offer a range of elegant and distinctive memorials, in traditional and contemporary designs, fashioned by hand from the finest granite, limestone and marble. Brochures for Memorial stones are available in our Dudley Road office, where our staff can assist you with choosing the stone and helping with the inscription. 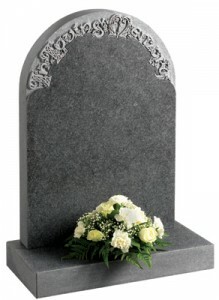 When erecting a new stone, the lair certificate will need to be provided, so that ownership of the lair can be confirmed. 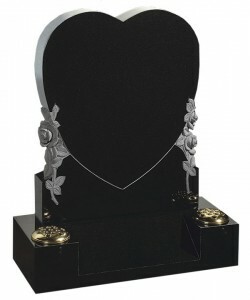 We also undertake restoration work and the addition of new inscriptions to existing memorials – no lair certificate is required for this work. 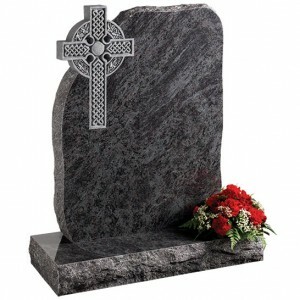 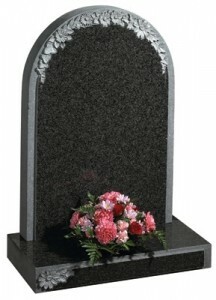 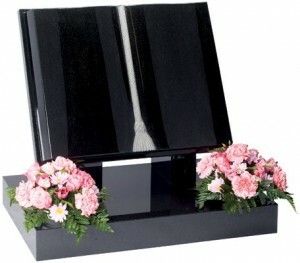 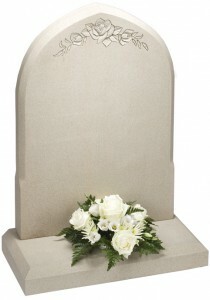 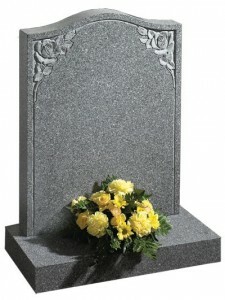 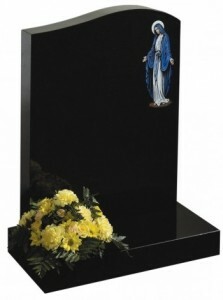 The typical time scale for erection of a new stone is between 3-4 months after the interment.